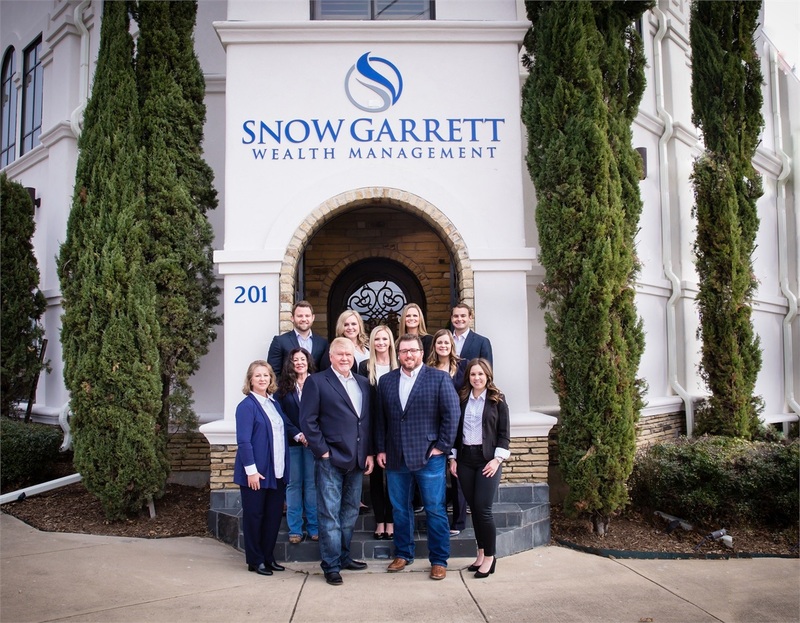 At Snow Garrett Wealth Management, we understand that investors face many important decisions that can affect their long-term financial success. Whether it is navigating today’s volatile markets or creating a plan to reduce the risk of outliving retirement funds, we are positioned to approach such challenges with experience and skill. 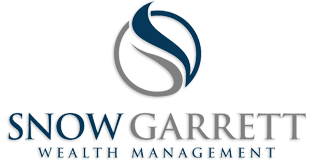 When you choose our financial planning services, you benefit by obtaining comprehensive advice from a team of highly qualified professionals – individuals with vast experience in addressing your particular financial needs.